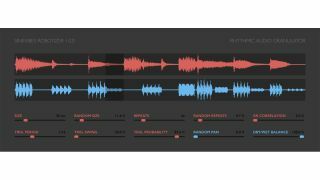 You might expect a plugin called Robotize to be some kind of vocal transformer, but in this case, it’s a “rhythmic audio granulator” from Sinevibes. It works by continuously recording small grains of audio and repeating them several times, then starting the ‘round’ again and again. The rhythmic triggering is achieved using a step sequencer that syncs to your DAW’s tempo, and you can adjust the grain size and number of repeats. The end result is a plugin that can create granular, strumming and gating effects, stutter patterns and more. There’s a real-time waveform display so that you can keep track of what’s going on. Robotizer is available now as a Mac AU plugin and costs $29. That said, Sinevibes is currently running its summer sale, in which all of its individual products are available at a 20% discount. 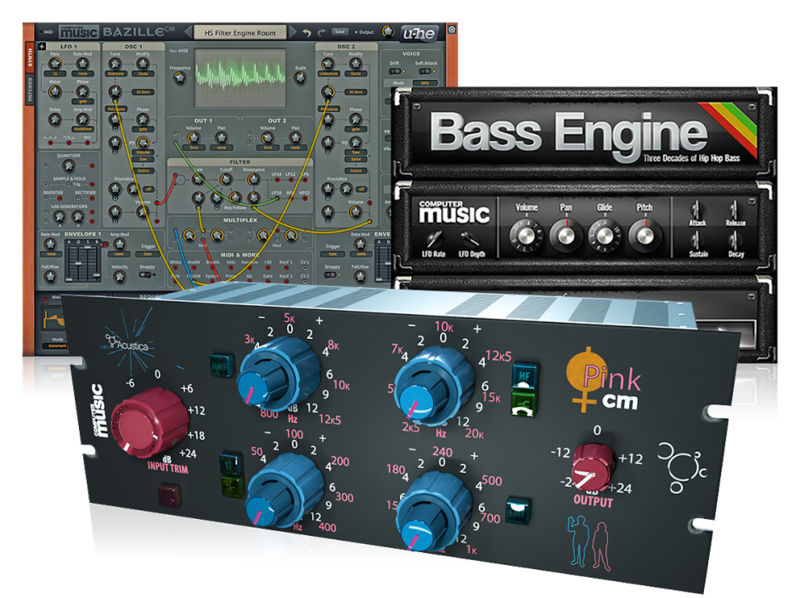 Furthermore, the Dynamic Collection bundle is on sale at a 30% discount (seven plugins for $59) and the Complete Collection bundle is available at a 40% discount, offering 23 instruments and effect plugins for $149.